For Xmas, I received an indoor remote control helicopter. Being mature adults, my father and I promptly flew it all over the living room to “test its functionality”. 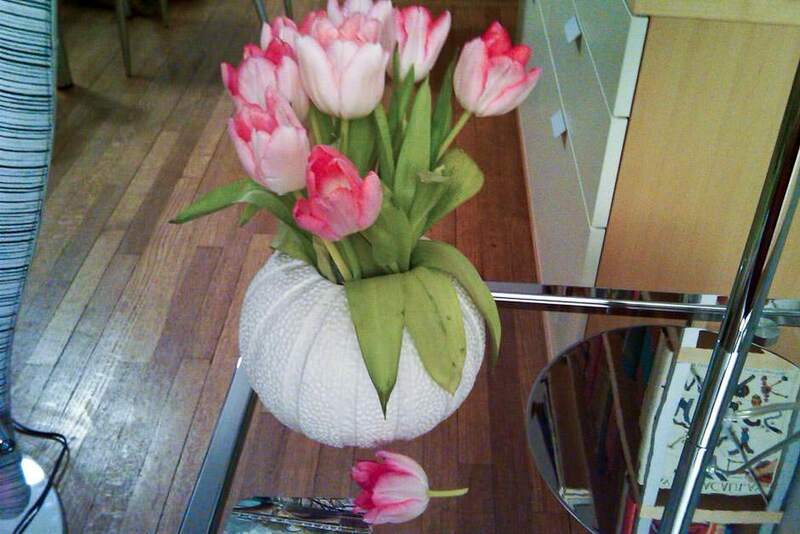 During one such test-flight, a tulip was mortally injured. Mom was less than pleased.